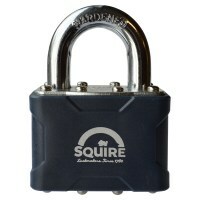 Laminated padlocks offer excellent protection against the elements. 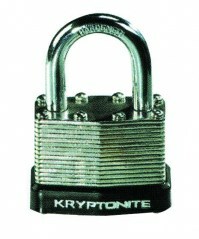 Laminated padlocks are made up of individually galvanised hardened steel plates, laminated and then riveted together. 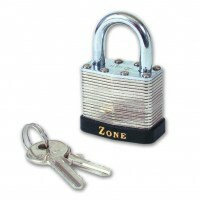 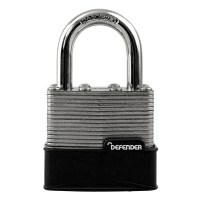 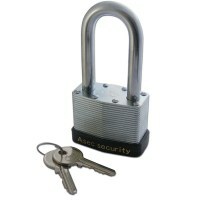 Laminated padlocks offer a budget security solution in medium security areas. 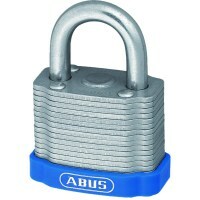 Locktrader supply laminated padlocks from ABUS, Asec, Squire and Zone.